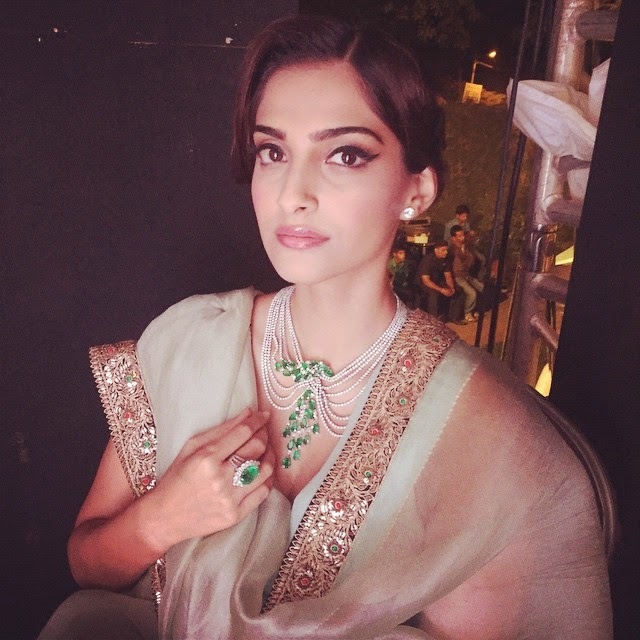 Sonam Kapoor is the name which epitomizes grace, elegance and right attitude to the core. She never leaves any stone unturned to look truly 'Stylish By Nature' every time she steps out. Looking a million bucks in ElieSaab dress here. 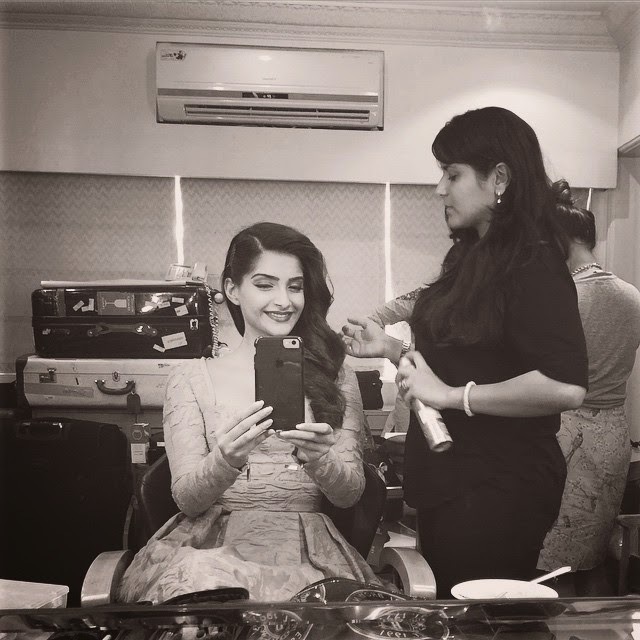 Also, totally loved the old scholl feel of this picture which Sonam posted on Instagram recently. Those gems from Farah Khan Ali are truly a delight to the eyes.